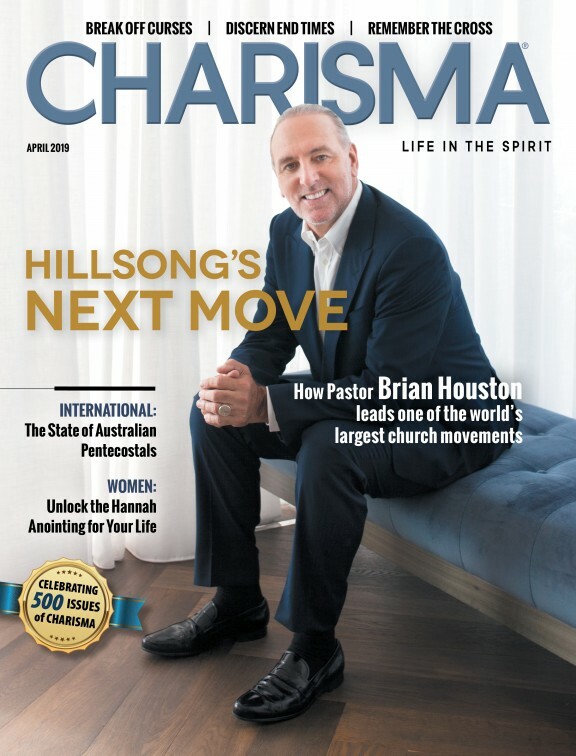 If you are actually reading this—yet another article about evangelism—you must at least have a divinely inspired interest in spreading the gospel. Some of you in your capacity as a church leader also feel an obligation as part of your calling to be obedient to the call to evangelize. When we say "the biggest myth," we are referring to a phenomenon that has only presented itself to the church of Jesus Christ in the last three or four generations—in the latter half of the 20th century. For almost 2000 years of Christianity, from the time of Jesus to the mid-20th century, this myth did not exist. This newly emerged myth is peculiar to the West —North America, Mid and South America and the European nations. If you are an active Christian or church leader in the West, I am almost positive you have bought into this myth. But, this myth really doesn't exist among Christians in the rest of the world. This myth has effectively crippled much evangelism in the West in our time because we actually believe it and operate as if it were true. And it is not. Anyone in church leadership in the West knows that to a great extent, the growth of active Christians in a Christian community (of whatever sort—big church, little church, home church, store front church and so on) has diminished and flattened out. There are now more dropout (or disconnected) believers in society than active Christians. A dropout believer is one who has willfully disconnected him/herself from any meaningful relationship with the church—the body of Christ. The milestone 2016 study by the Barna Group in North America has revealed that of all adults over 21, only three in 10 are in a church community. Of the other seven not in church, four used to be in church. The last revealing number in the study is that only 3 in 10 profess no faith or other beliefs (nones). So, let's first clarify the current state of Western society based on these stark revelations. There are more dropout Christians today (4 of 7) than there are active Christians (3 of 7). This means that over 57 percent of those who profess Christianity are dropouts. The rest whom we traditionally refer to as "lost" represent about 30 percent of the population (3 of 10—the nones). OK—so yeah, that's unfortunate—let's go evangelize! We embark on our favorite "evangelistic thing": Let's invite to church. Or how about a concert? Or walking the streets? Passing out tracts? Paying it forward at Starbucks? Thanking visitors who came through our church? Tent meetings? And on and on. Hey, there is nothing wrong with the above—all good stuff if you want to sincerely do something; oh, and feel pretty good about it too. But much of the above is nonproductive in the West because of the big myth. Now you are ready for the exposure of the big myth. The myth is that evangelism is simply about the "lost." Now, up until mid-20th century in America this was true. That's because the vast majority of Christians were active to a degree in a church body. And the ones outside fell into the "lost" group. But now, the biggest part of the church body is made up of dropout believers. And now, the "lost" are only the remaining 30 percent in Barna's study who are indeed without faith in Jesus Christ. What is the significance of this societal spiritual shift to our evangelism efforts? I believe in Jesus, just not church. There are too many hypocrites. It's just Jesus and me. The people whom you are approaching (57 percent of the time on average) are not "lost." Dropout believers generally do not respond to evangelism approaches that are divinely effective on unbelievers: a focus on hearing the gospel of Jesus Christ. You see, dropout believers have literally "been there, done that" and are generally not open to such invitations and methods. "I know the gospel; I know Jesus; I just don't need or want the church." Whatever the excuse is, it is the result of a stronghold that the enemy has planted in their minds which they believe and operate by. These strongholds keep the dropout believer disconnected from the body of Christ. And these strongholds must be demolished spiritually before a dropout will want to return to the church community. The evangelism outreach methods to the lost generally will not work with dropouts. Herein lies the myth we are operating under to this day: We assume all outside are lost and evangelize accordingly. We gather and preach the gospel—which impacts only three of those seven out of 10 not in church today. If we also desire to pursue the remaining four of seven—dropout believers—we need to understand the Lord has a divine strategy that is powerful and effective in restoring those to the church. And it's not preaching the gospel to them. Anyone seriously pursuing evangelism in the 21st century in the Western church should recognize and adopt the biblical strategy that is divinely ordained to restore dropout believers to the church—the body of Christ; as well as pursuing the lost. You see, in these latter days, just as God desires the unsaved to turn to the kingdom, He desires the dropout believer to return to the kingdom. Louis Posthauer is the founder of Hunters of the Harvest, a ministry focused on equipping the local church to reach and restore dropout believers. Louis consults with pastors and church leaders wishing to tap his expertise to mobilize their congregation with a biblical strategy to reach the dropout believer. He has been actively involved in the local church for 38 years and currently serves as a lay leader and teacher at Living Word Church of the Nazarene in Houston. For more information visit huntersoftheharvest.org/to-pastors.